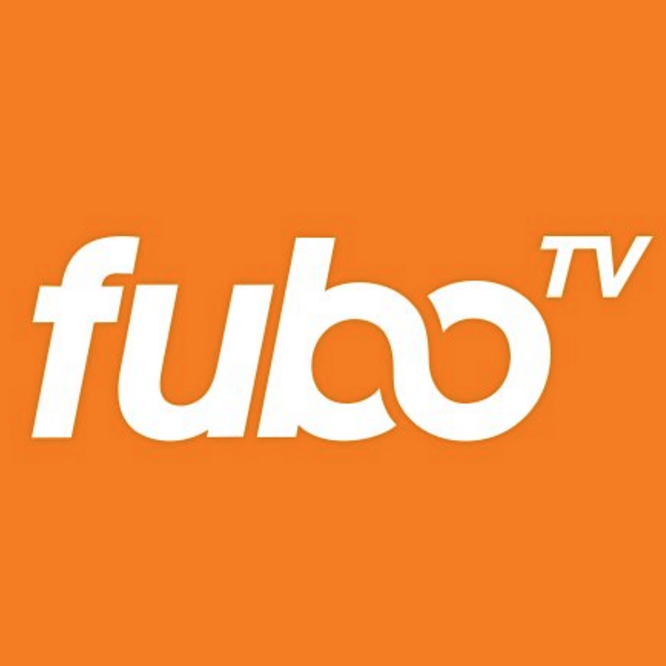 fuboTV is looking for exceptional Roku Engineers with a passion for crafting simple systems that solve complex problems. As a Software Engineer on our Roku Team, you will work with our top-notch Design & Product teams to build smooth, native experiences using Scenegraph & Brightscript. We are looking for Software Engineers who care about code quality, uptime, performance, continuous integration & deployment, SOLID design principles, test-driven development, & agile (with a lowercase a) methodologies. Have experience delivering clients for Roku, or potentially other connected video platforms. Be familiar with both advantages & limitations (performance, video & otherwise) of connected video platforms. Write clean, well-tested code with minimal oversight.